Add some green to your event or home decor with SuperMoss Moss Balls. 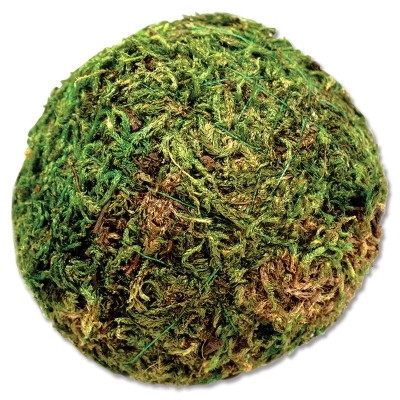 Made of high-quality mountain moss, these decorative balls look great in creative arrangements, baskets and vases, mixed media art, and more. They're available in 2" and 4" sizes. ® SuperMoss is a registered trademark.